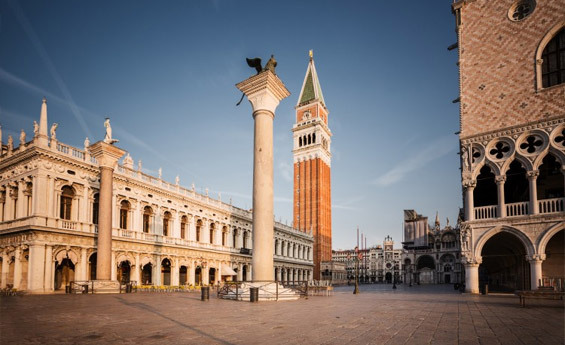 Magnificent Venice and the splendid Islands of the lagoon have never been closer, as are other cities of art in Veneto – Treviso, Padua, Cortina and Dolomites – where art, history and landscape combine beautifully. 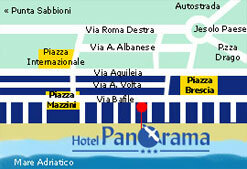 Here are some of the many opportunities available to those who book a holiday at the 3-star seafront Hotel Panorama. VENICE (30 km) The Queen of the Adriatic, unique in its grandeur and artistic beauty within the lagoon, with its palaces, canals and romantic gondolas, is just a few miles from Lido di Jesolo. THE ISLANDS Jesolo is the ideal starting point for visiting the islands of Burano, Murano and Torcello, real beauties of the Republic of Venice, known throughout the world for the hand-crafted lace, for the blown glass production and for Byzantine exhibits such as the Cathedral of Santa Maria Assunta and the Church of Santa Fosca. 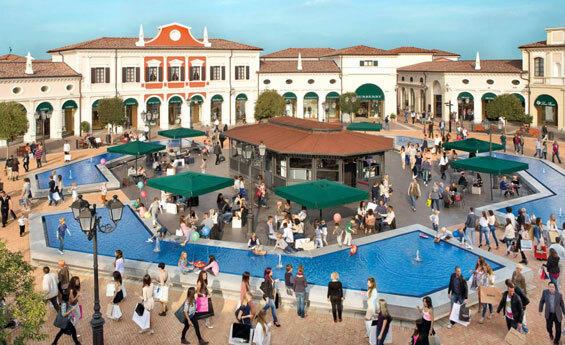 VENETO DESIGNER OUTLET – NOVENTA (22 km) A day at McArthrGlen Designer Outlet Noventa di Piave is about more than shopping for your favourite brands at up to 70% less. With cafés and restaurants, a children’s play area and baby-changing rooms, ample parking including lots reserved to disabled persons and pregnant women and special needs services, our priority is to make your day of shopping easy and enjoyable. 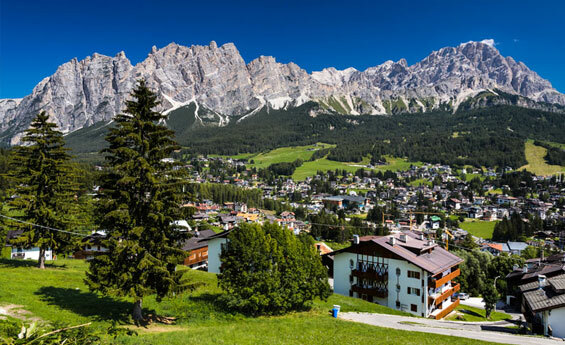 CORTINA AND DOLOMITI (160 km) Cortina d’Ampezzo, Italy’s premier mountain resort, is exclusively positioned in the breathtaking UNESCO World Natural Heritage Dolomites, one of the most beautiful and unique alpine regions in the world. 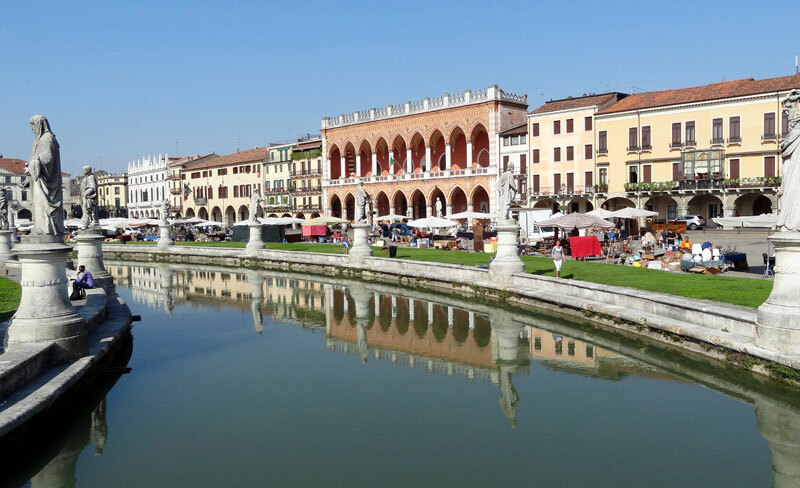 TREVISO (40 km) Treviso, one of the most fascinating features of the Veneto region famous for its square, churches, mills, elegant shops and the market. 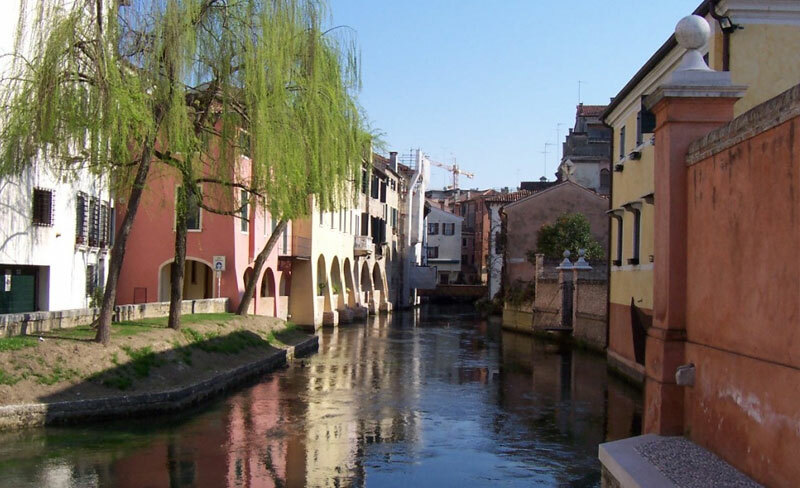 PADUA (90 km) Padua, an old university city with an illustrious academic history. 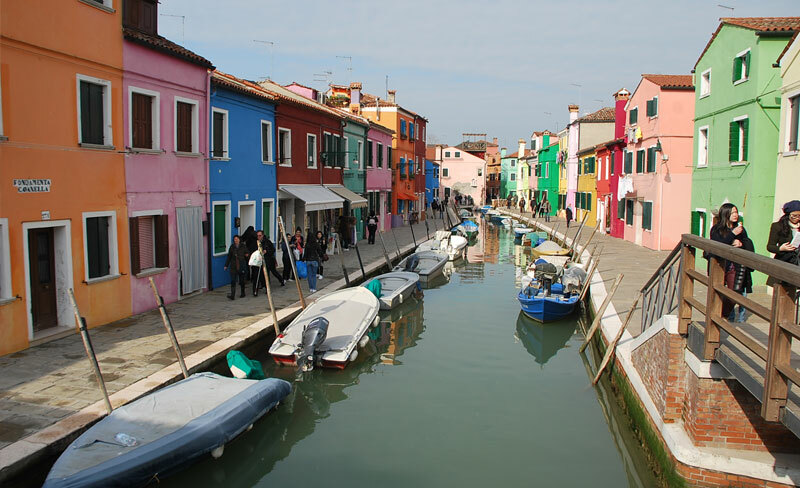 Better known as the city of St Anthony or as the economic capital of Veneto, it is rich in art and architecture. It’s known for the old centre (Piazza delle Erbe, Palace of Reason, Piazza dei Signori, Prato della Valle); the Cathedral, commissioned from Michelangelo in 1552, and its Baptistry; the famous Basilica, also known as “Il Santo”, one of Italy’s most popular pilgrim shrines that houses the remains of St Anthony.